ongoing learning for all people no longer working full time. 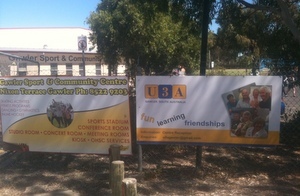 Get involved with U3A Gawler today. With 19 U3As in South Australia, you'll find one near you. social inclusion and activities for good health. The U3A movement is a volunteer organisation providing educational, creative and leisure opportunities in a friendly environment.  Our courses are for people over 50 who are no longer in full-time employment. Find a U3A near you and benefit from the knowledge, experience and skills of our members. We believe staying active mentally, physically and socially provides better health outcomes for people in active retirement. 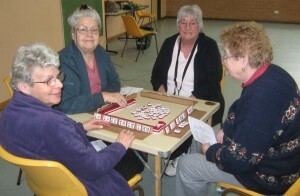 U3A Gawler believes in learning for pleasure and fun. It provides the opportunity to learn and socialise with like-minded people who enjoy doing new things. 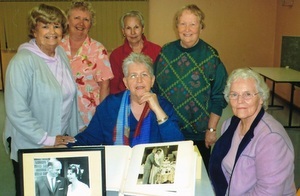 Keep up to date with the latest news and events from U3A Gawler here on our website and on social media.